Debra Wasilewski grew up with a camera in her hand, and it has taken her very far. Wasilewski is an editor with @jjcommunity, which is the largest photo community on Instagram today. She began using instagram in 2012. “I have been inspired and drawn to Jill's gallery since 2014 as I chose many of her whimsical images to feature in my gallery, on @jj_editor_debwazi , through my job as JJ editor on IG. We have a shared passion for outdoor photography...mine showcasing the beautiful areas of North Florida as well as road trips with family ...And love her photos of the MN woods, lakes and her family as well! So proud to see her branch out and become one of the biggest influencers on IG and in the world of photography. Her images always bring a smile to my face. 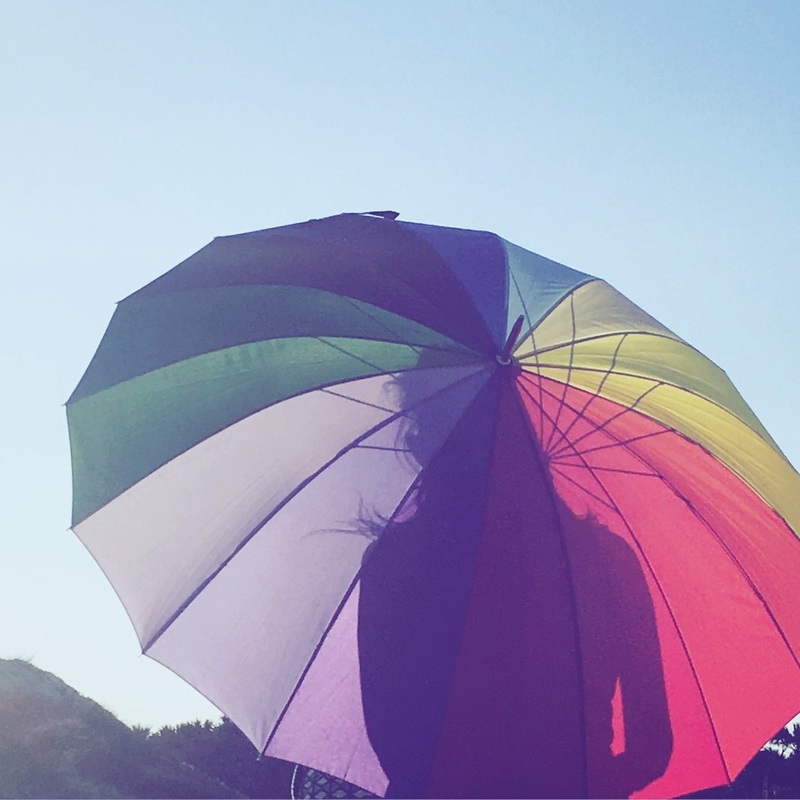 Especially the images from her "Traveling Umbrella" project. 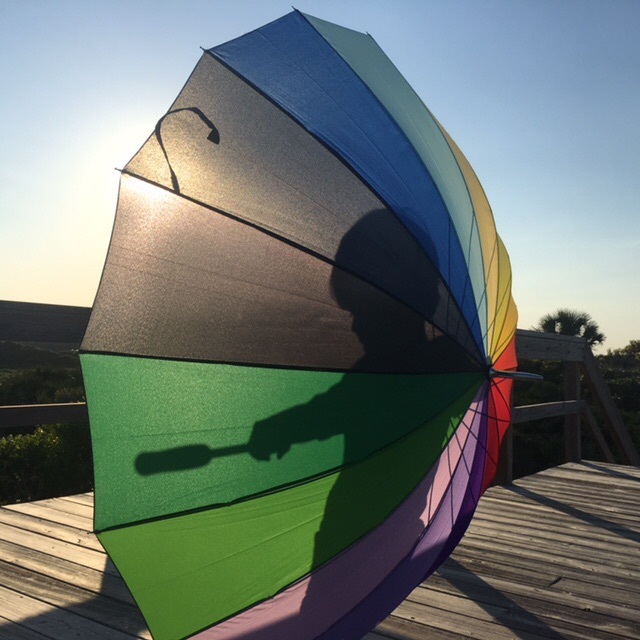 Dwazi_2 shared her excitement when she received the umbrella in the mail “I felt the magic as soon as I opened the box and knew exactly where I would take this traveling umbrella!” The first place she took the umbrella was an unbelievable sunset. 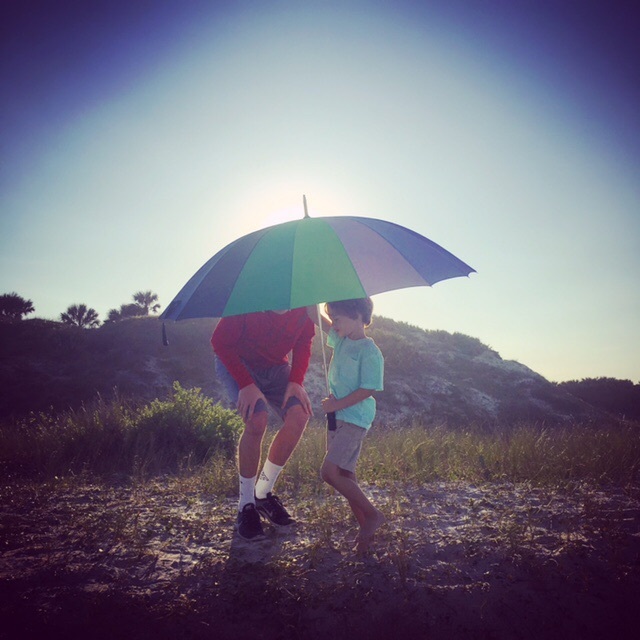 For the rest of the time that Wasilewski had the umbrella in her hand, she involved her grandson and took him and her two sons on an amazing trip to Guana State Park Beach to get the perfect photos with the umbrella.